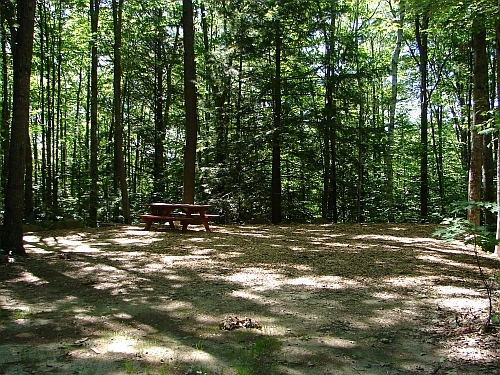 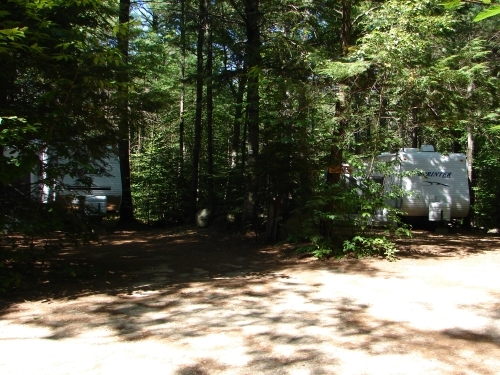 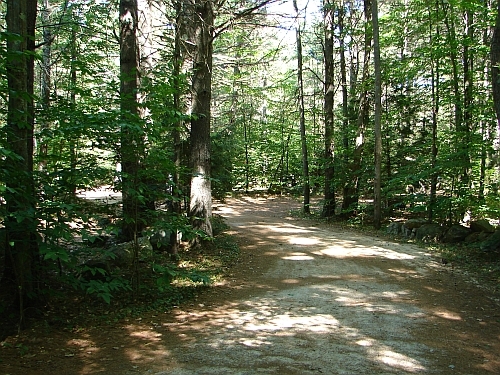 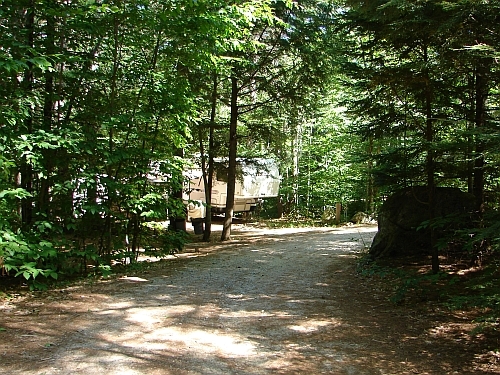 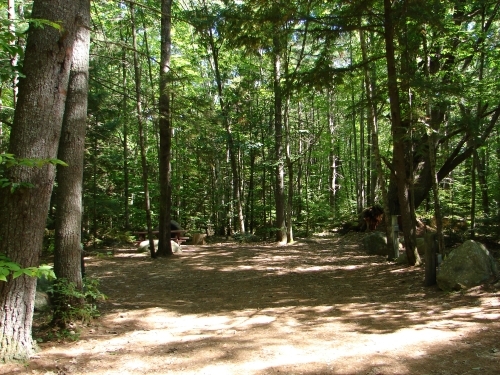 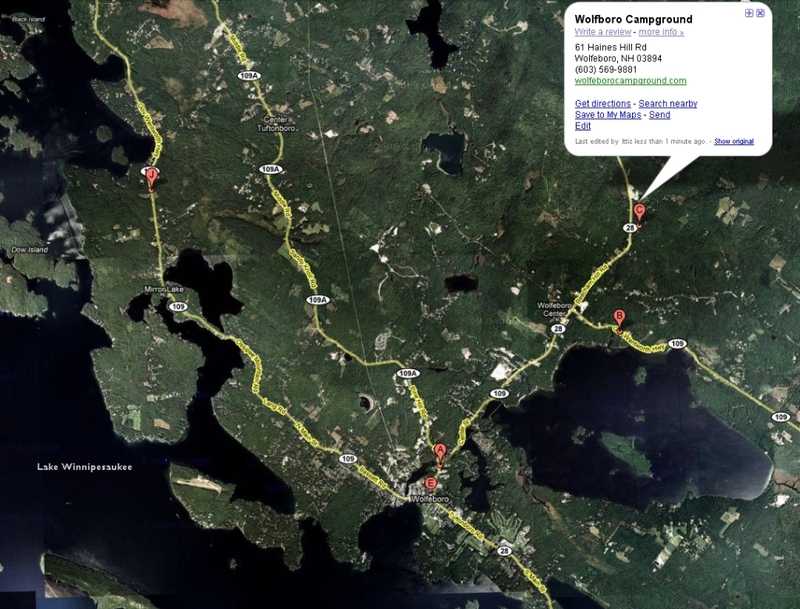 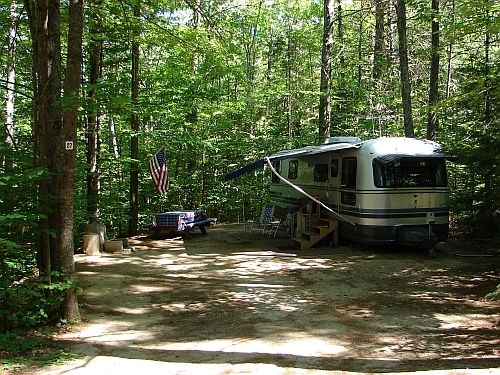 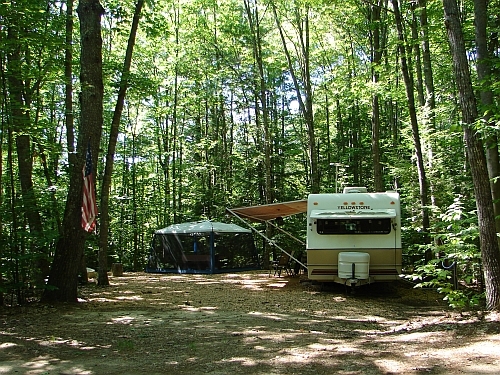 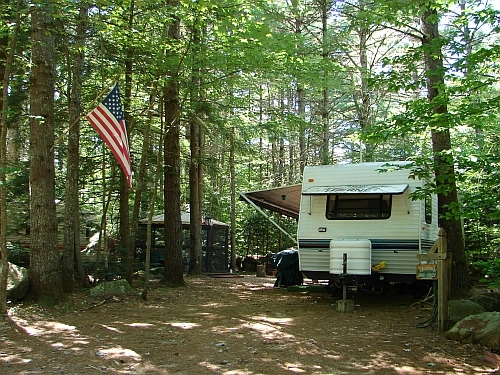 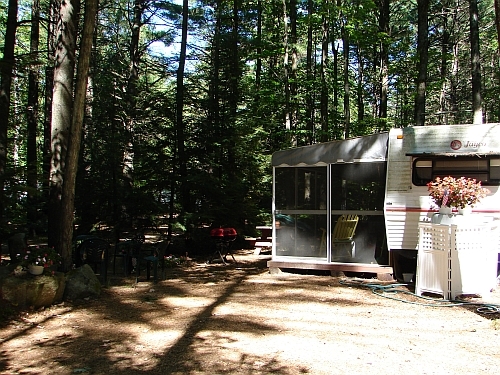 Park your RV in one of our quiet, wooded sites, fully equipped with water and electricity. 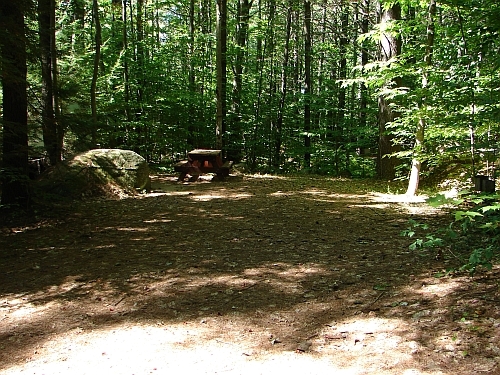 Some sites are equipped with a table and fireplace as well. 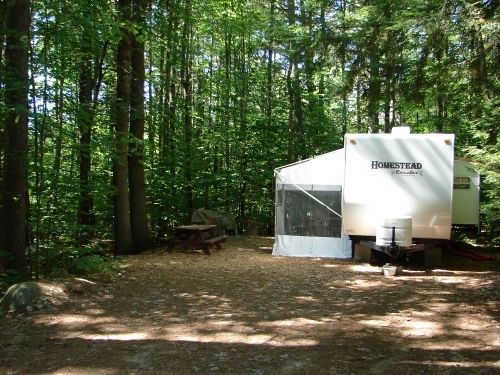 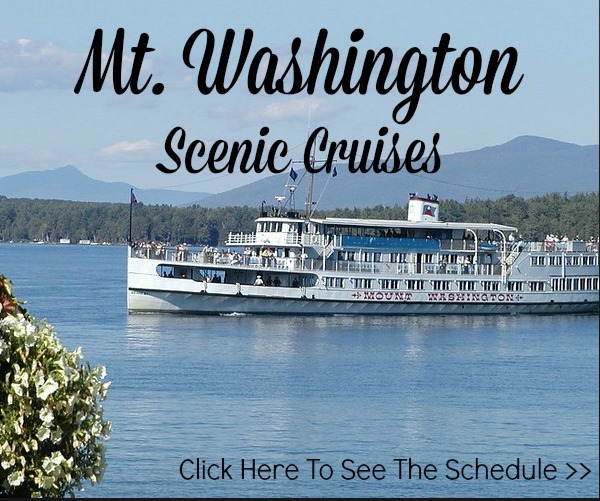 Please click here for more information about seasonal sites.